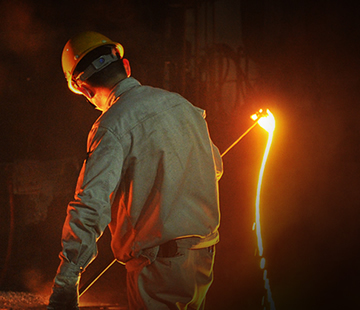 Bimetal Clad Pipe is cast with mold vanishing vacuum suction casting cladding process. 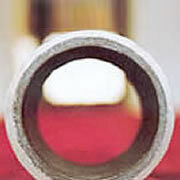 Outer of straight pipe is common steel pipe, cladding realized by forming high chromium lining via centrifugal forming technique. 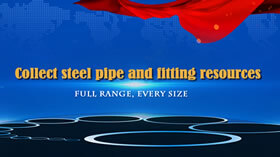 Bi metal clad pipe with high carbon content, impact resistance, low thermal expansion, pressure, high temperature, mature, complete specifications; has many manufacturers of Bi metal clad pipe is widely used in oil, chemical, power and other industrial fields , Its scope of application more and more widely, brought about by the economic, environmental and social benefits are more obvious. 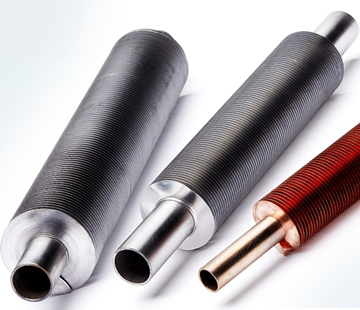 What is Bimetal clad pipe ? Bi Metal Clad flanged pipe is cast with mold vanishing vacuum suction casting cladding process. 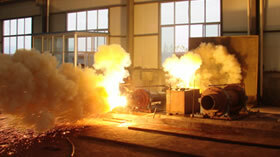 Bi-metal Clad Pipe and Bend are cast with mold vanishing vacuum suction casting cladding process. Bi-metal clad lateral wye is cast with mold vanishing vacuum suction casting cladding process. Bi-metal Lined Steel Pipe and bend can be cut and welded as you like. 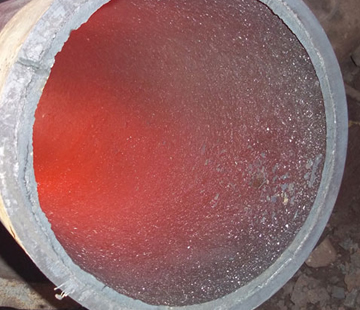 Bi-metal Abrasion resistant pipes for power plant Ashless is cast with mold vanishing vacuum suction casting cladding process. Stainless steel, with its excellent corrosion resistance, abrasion resistance, heat resistance, and its shiny, luxurious surface, and are widely used in various fields of the national economy. Cold, hot water pipes, direct drinking water pipes, heating, solar energy, ground source heat pump; civil construction water supply pipes, water distribution trunk; air conditioning circulation pipe, fine decoration high-grade commercial housing water pipes. Oil and gas pipeline, oil and gas wells casing, sewage return pipe; chemical heat exchanger tube bundle; power desalination water, desulfurization pipeline and other metallurgy, desalination, medicine and chemical industry, sewage treatment, new energy, food processing and other industries. 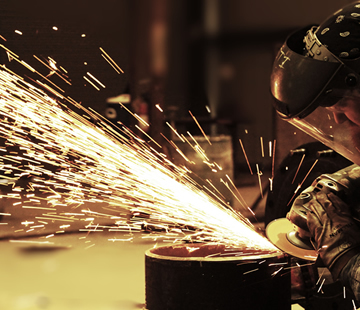 As shown in Figure 4, welding connection, according to the actual working conditions using welding, the implementation of YB / T5092-2005 and JB / T4747-2002 standard, generally used three-layer welding, the first argon arc welding back cover, re-welding transition layer, the last manual arc Fill the filling surface.